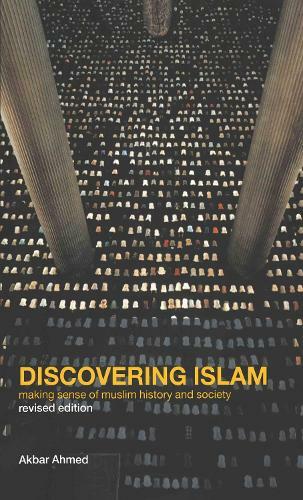 Now reissued with a new introduction, Discovering Islam is a classic account of how the history of Islam and its relations with the West have shaped Islamic society today. Islam is often caricatured as aggressive and fanatic. Written in the tradition of Ibn Khaldun, this readable and wide-ranging book balances that image, uncovers the roots of Islamic discontent and celebrates the sources of its strength. From the four "ideal Caliphs" who succeeded the Prophet to the refugee camps of Peshawar, an objective picture emerges of the main features of Muslim history and the compulsions of Muslim society.